We all love Castle and probably know certain episodes backwards. But, there are 10 items/objects without which the show is complete. These provide a certain ambience and familiarity to the show that keeps the viewers involved. Have a look! The show is absolutely incomplete without this one. Everything that happens in the episode brings us back to this place. Ryan, Esposito, Beckett, Castle and captain, provide the perfect ambience of a precinct with their performances. This one made millions fall in love with Beckett. The way she manipulates the crime suspects and manages to extract information from their mouths every single time, leaves us wanting for more. 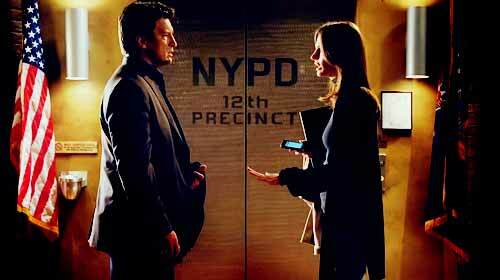 She and Castle have managed to break over dozens of suspects here. It’s a gorgeous place and every time there is a scene shot at his place we know that it will be filled with innocent laughter, genuine emotions and a lot of care. From his living room, to his kitchen, to his office and the grand bedroom, every scene shot has had a unique significance in the show. It all started from here. Scenes of Beckett working and Castle sitting next to her at the desk have brought us a lot of naughty, romantic and enviable drama. She even managed to expose Senator William. H. Bracken and bring him to justice because of those elephants on her desk. Symbolism! This is how the day would always start, isn’t it? 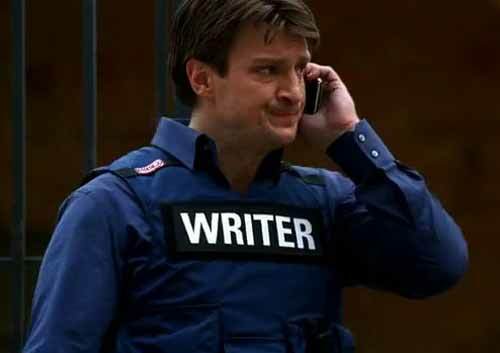 Castle gets a call and the next thing we know he is walking up to the crime scene with two cups of coffee in his hands for Beckett and himself. Talk about bonding over coffee, eh? 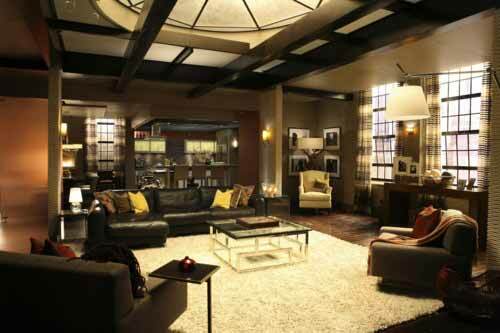 Castle, Beckett and Lanie have shared many-a-moments here. It usually dealt with discussing what was found on the victim’s body and how that could help the case. What is rather interesting is the exchange of witty sarcasms between Castle and Lanie, with Beckett enjoying the show. We know this one is only there for a few seconds in every episode, but the moment it rings every morning in the beginning of the episode, we know it is Beckett and then, show time! This place in Hamptons screams romance. With Beckett and Castle spending quality time with each other at the beach house, it just makes us wish we could be there too. The fact that they got married there makes it all the more special. Talk about gossip in the series and you know where the characters will head to. From discussing the suspects, to doing something against order and exchanging classified information, everything is done here. Once the crime is committed, all information is put on this boarded and updated from time to time. 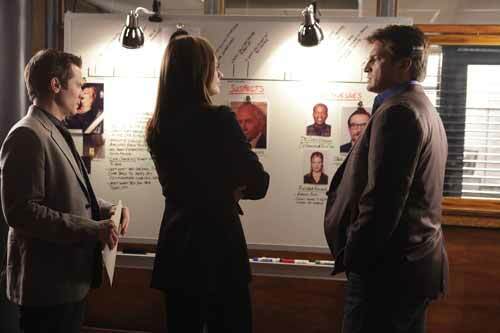 We have often found Beckett often staring at the board in order to find out the killer and bring him to justice.